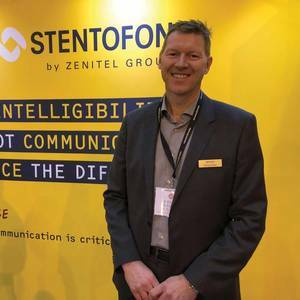 We recently met up with Kenneth Dastol, CEO & President, Zenitel Group, who provided some exclusive insight and analysis on the dynamic world of mobile communication trends in the maritime sector.Please give an overview of Zenitel Group today.The Zenitel Group is the leader of intelligent communication systems. 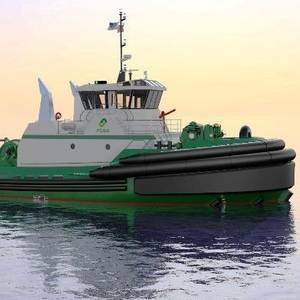 Jensen Maritime, Crowley Maritime Corp.’s Seattle-based naval architecture and marine engineering company, has provided the detailed design for an initial four, with an option for six additional, Tier IV tractor tugboats being built by Nichols Brother Boat Builders for Foss Maritime. 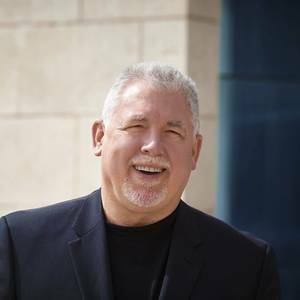 Following the purchase of Transas by Wärtsilä, Transas' ubiquitous CEO Frank Coles will depart the newly merged company, finding a spot on top as the CEO of Wallem Group. Coles offers a diverse background and long career in maritime, spanning law, shipping services and maritime communications.Coles replaces Simon Doughty, who announced his decision to step down earlier this year. Indian Ministry of Shipping, through its flagship programme Sagarmala, is closely working with Government of Gujarat state and other stakeholders to showcase India's rich maritime heritage through development of a World Class Maritime Heritage Complex (NMHC) at Lothal in the state of Gujarat. 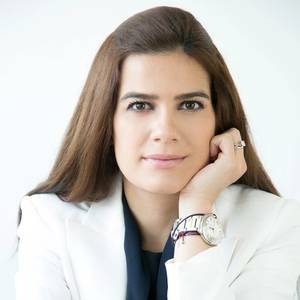 Natasa Pilides, Cyprus Deputy Minister of Shipping, has held this newly created political post for only three months, but already she has big plans to facilitate the growth of her country’s stature in world maritime circles. 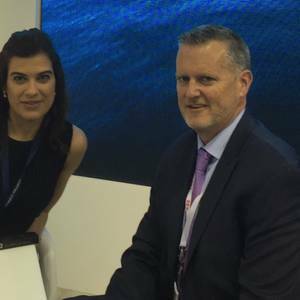 In Athens at Posidonia we sat with Pilides to discuss her plans for the development of Cyprus’ blue economy. 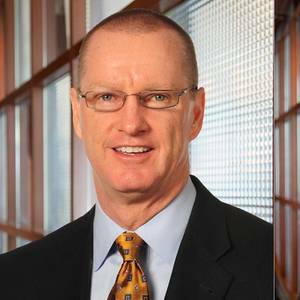 Today TOTE announced leadership changes within its TOTE Maritime division. 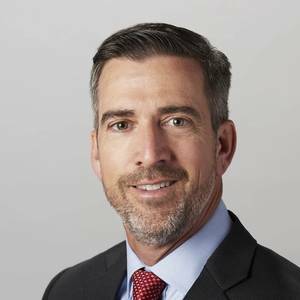 Michael Noone, currently President of TOTE Maritime Alaska will transition and become President at TOTE Maritime Puerto Rico. Grace Greene, currently Vice President and General Manager at TOTE Maritime Alaska has been promoted to President and will take over for Noone. Tim Nolan has been named the next president and CEO of U.S. domestic ocean carrier TOTE Inc., parent company Saltchuk announced today. 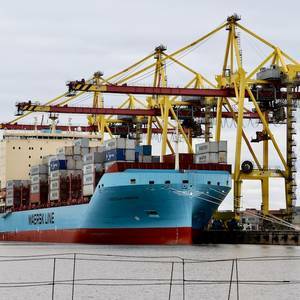 TOTE is the parent company to TOTE Maritime and TOTE Services.Nolan, who is currently president of TOTE Maritime Puerto Rico, will succeed retiring president CEO Anthony Chiarello who will step down July 16 after eight years at the helm. 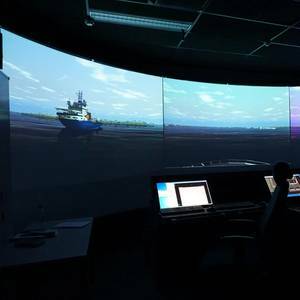 When it comes to training bridge officers, simulator training is the standard, with over 86 percent of companies using simulators for this purpose, according to the Maritime Training Insights Database (MarTID) 2018 Training Practices Report.The MarTID report found that a smaller proportion, around 60 percent total, use simulators for training engineering officers. 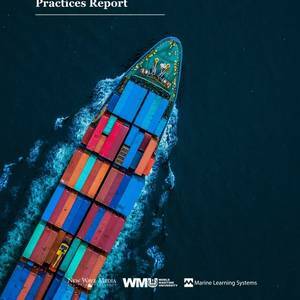 The inaugural edition of the MarTID Maritime Training Insights Database (MarTID) Report sheds new light on maritime safety and training practices, what works, and what doesn’t. More importantly, its analysis and data emanates from you. 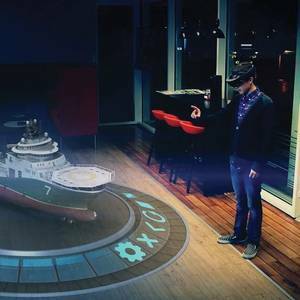 The first annual Maritime Training Insights Database (MarTID) Report initiative has been two years in the making.